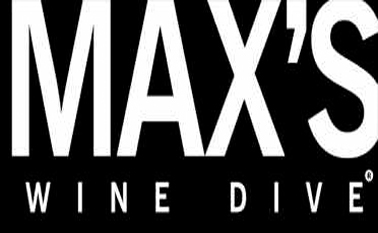 Max's Wine Dive is top notch, with great food and great wine, how else would you describe this place? This place is Midwestern diner meets Napa Valley. The food options are amazing; mac n' cheese, fried chicken salad, hearty burger, french fries, etc. The atmosphere and service are always warm and friendly, and the comfort food leaves you feeling delightfully stuffed. Also, the wine selection and pricing is hard to beat. Atmosphere is unique and great for a date if want to lively atmosphere. Great for small groups too. Make sure to make reservations, even for the weekdays.